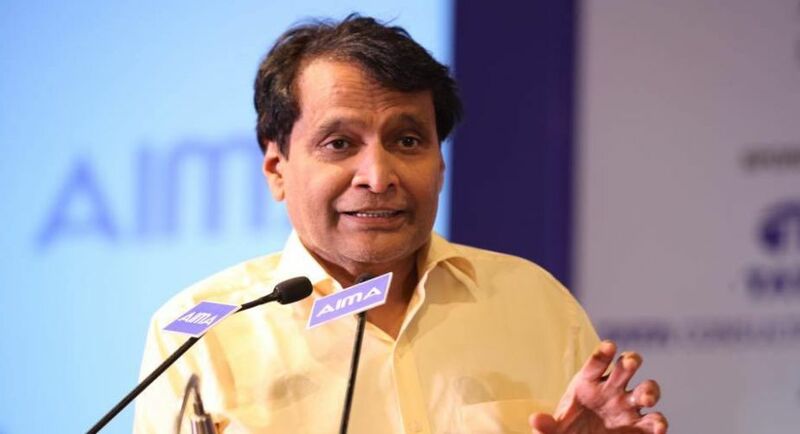 Railways Minister Suresh Prabhu on 7 May laid the foundation stone for a 26-km-long new broad gauge railway line from Assam's Murkongselek to Arunachal Pradesh's Pasighat while also announcing surveys for seven new broad gauge railway lines in the latter state. Laying the foundation by remote through video link from Northeast Frontier Railway (NFR) headquarters here, he also flagged off a new Shatabdi Express between Naharlagun and Guwahati by remote through video link from the same venue. "The Indian Railways has accelerated its developmental work and in the last three years alone had invested close to Rs.3.5 lakh crore for various projects in the country for capacity enhancement," he said, adding that currently projects worth about Rs.90,000 crore are being executed in the northeast region. "Indian Railway is committed for not only providing better connectivity but also better passenger experience. The Indian Railway will launch a new application for mobile platform to address passenger grievances very soon," said Prabhu. The newly flagged off Shatabdi Express train will provide a speedier and comfortable connectivity between the cities of Assam and Arunachal Pradesh. This superfast fully air-conditioned train will cover the distance in six hours. 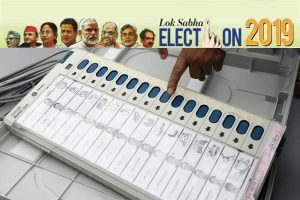 It will start from Naharlagun at 5 a.m. to arrive Guwahati at 11 a.m. every Wednesday, Thursday and Saturday. From Guwahati, the train will leave at 3.20 p.m. to arrive Naharlagun at 9.20 p.m. every Monday, Wednesday and Friday. This new train is expected to fulfill a long standing of the people of Assam and Arunachal Pradesh. On the other hand the surveys commenced by the Minister includes strategic lines connecting Tawang, Along and Parsuramkund, and are targeted for completion by December 2018.